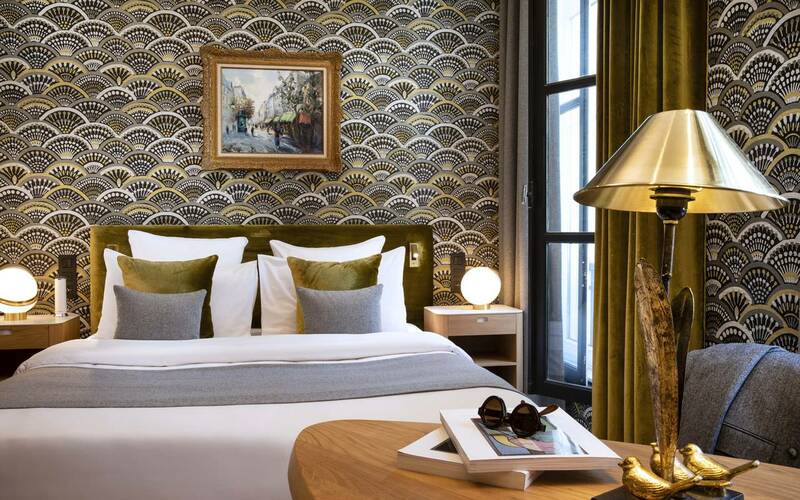 The Hôtel Pas de Calais is located at the heart of Saint-Germain-des-Prés on the Left Bank. 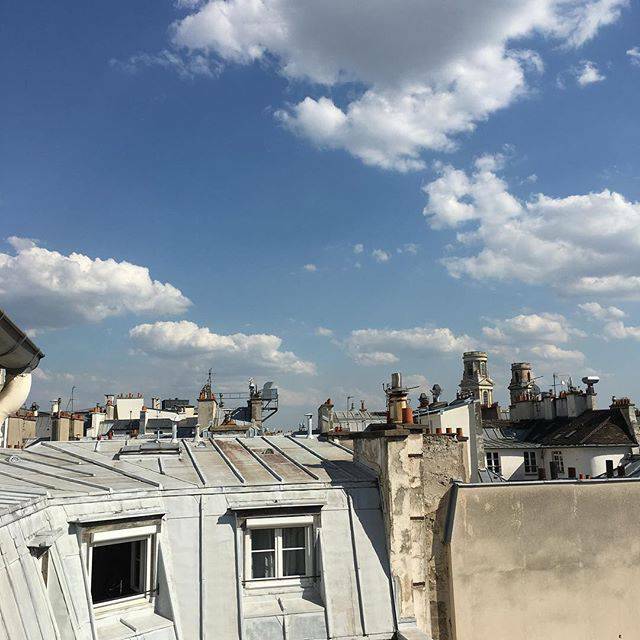 The perfect location to make the most of Parisian life and explore the whole capital. Each of the Hôtel Pas de Calais' 34 rooms is unique and reflects a specific emotion. Whether decorated in a contemporary or classic style, each room offers an intimate, warm and comfortable setting. All these assets allow you to relax in a peaceful, cozy atmosphere. Enter your email address to receive our special offers and promotions! "Excellent Left Bank hotel with helpful, professional staff"
"Best hotel we stayed at during our entire honeymoon!" The Hôtel Pas de Calais nestles at the heart of Paris' historic Left Bank, surrounded by the enchanting charm of Saint-Germain-des-Prés. A family property for four generations, the Hôtel Pas de Calais is a real haven of peace where excellence rubs shoulders with comfort and the originality of a unique decor. 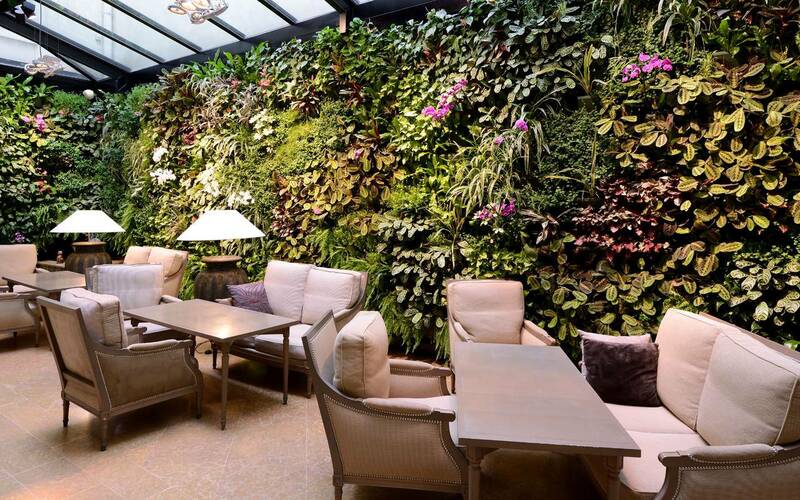 Fall for the charm of the authentic feel of the place and discover the surprising green plant wall, which has been our pride and joy for over 15 years. 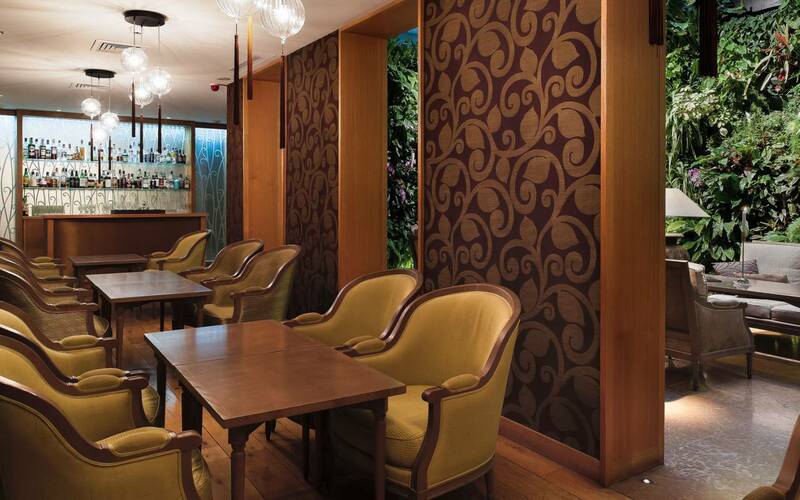 Appreciate the calm and discretion of a decor combining modern and classic influences. Come and experience Paris at the Hôtel Pas de Calais. 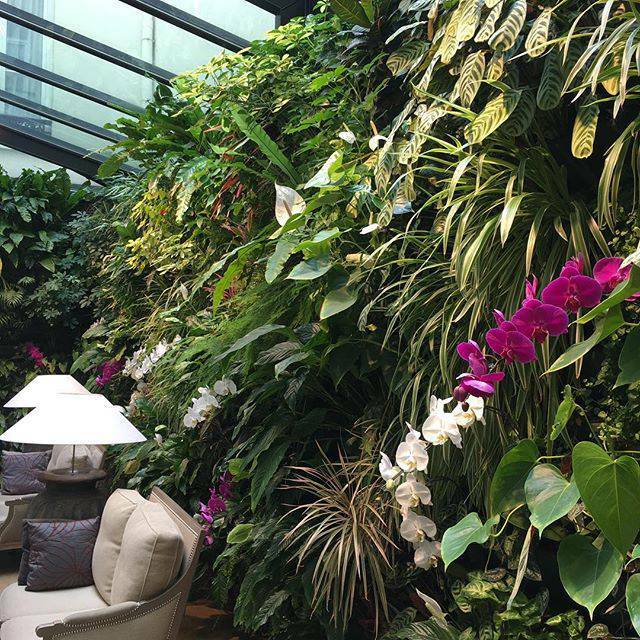 Our impressive green plant wall is one of our greatest sources of pride.